Start taking classes at Gracie Barra Libertyville and other studios! 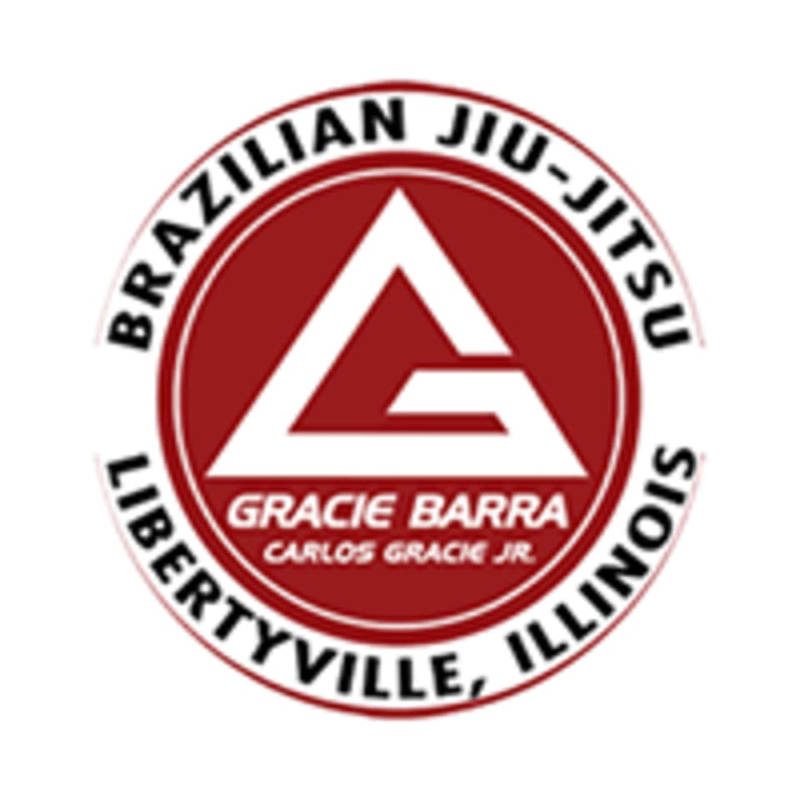 Gracie Barra Libertyville is one of Northshores Premiere Brazilian Jiu Jitsu School. They offer classes in Jiu Jitsu, Wrestling, Barre, and functional fitness programs, in a huge 10,000 square foot facility. They are the only Gracie Barra, and BJJ gym with a suspension floor in the midwest!